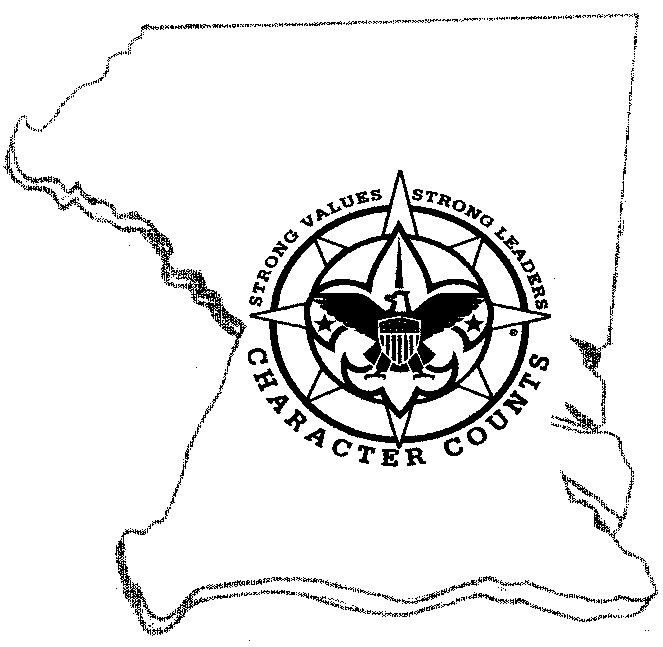 Carroll County, Maryland has over 60 scouting units for 1500 youth. 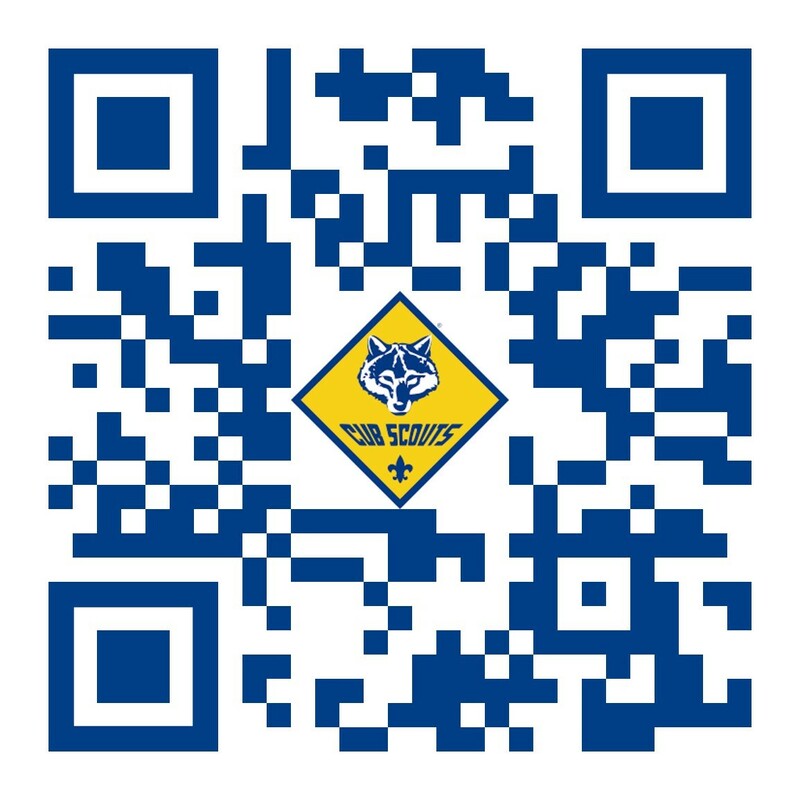 We are dedicated to supporting our units with programs designed for fun, service, and advancement opportunities. 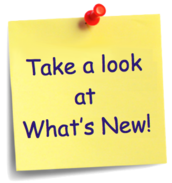 We offer training at Roundtables as well as leadership specific courses. or click the respective links. Camp Registration is now full. 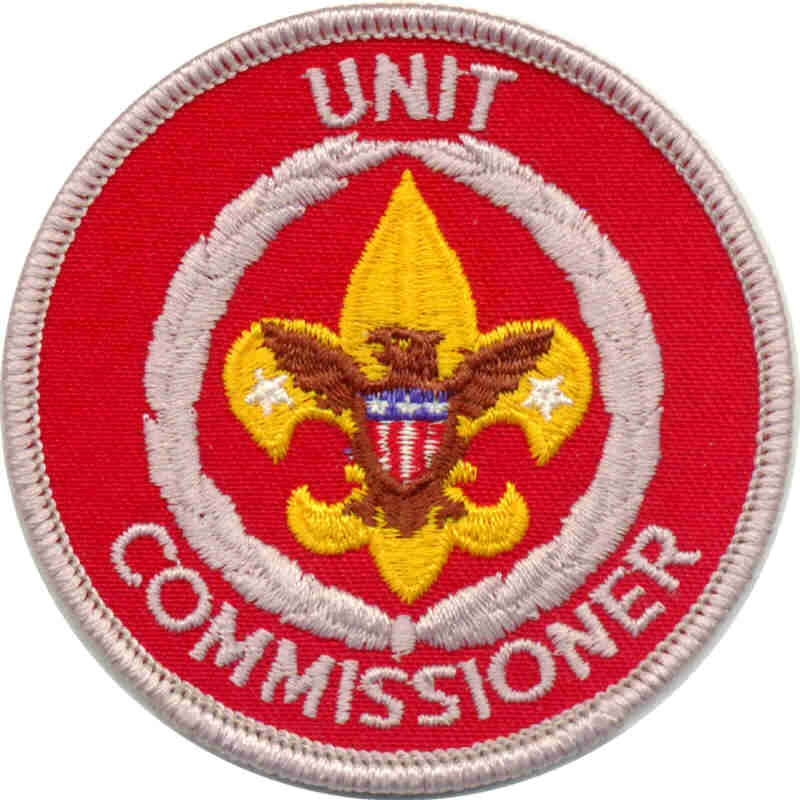 There are a limited number of spots for all ranks except Bears; priority given to campers of those ranks attending with a full week volunteer. Spots filled on first registered/paperwork submitted, first served. All registrations will continue to be waitlisted until required paperwork is received by camp staff and space is confirmed. The uniform for this celebration is the Class A official Boy Scout Field Uniform. Registration has been extended to April 30. 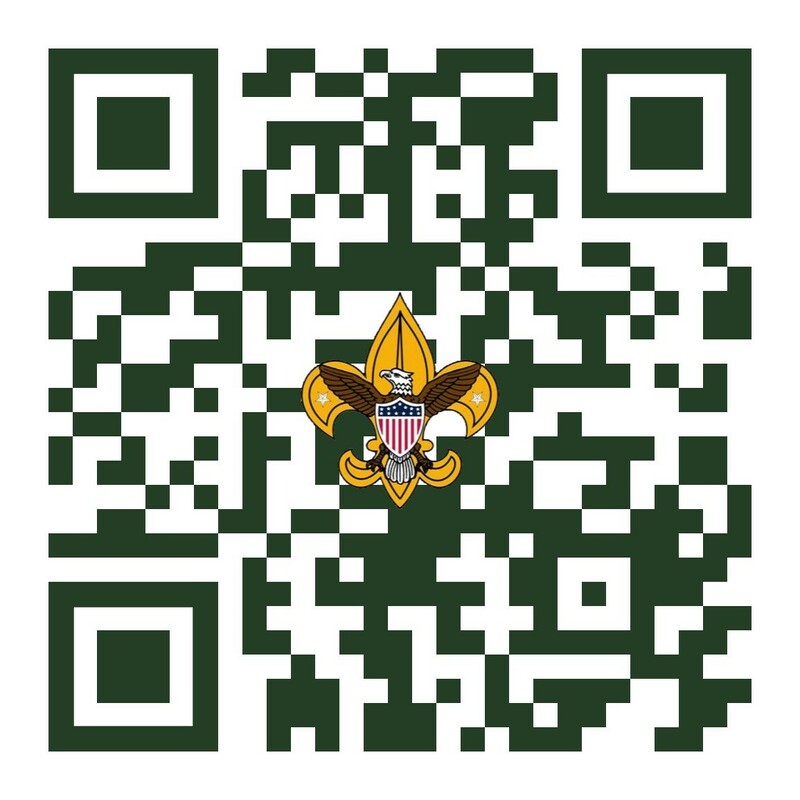 We need at least 15 troops to register or Spring Camporee will be cancelled! Sykesville Freedom District FD, Doors open at 7pm and meeting starts at 7:30pm. We look forward to seeing you there.